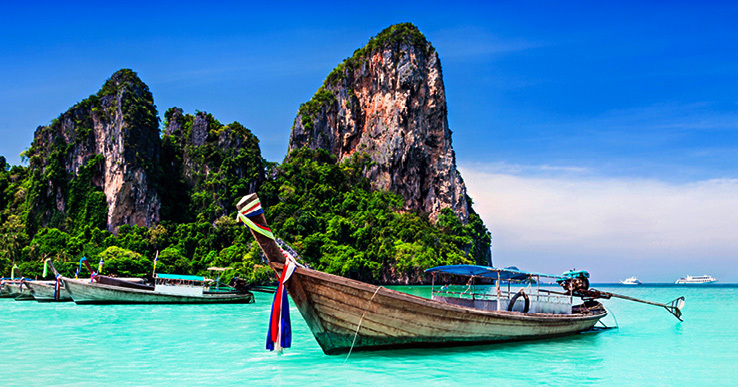 TRAVEL LOOPS is a network of Destination Management Companies and Tour Operators. 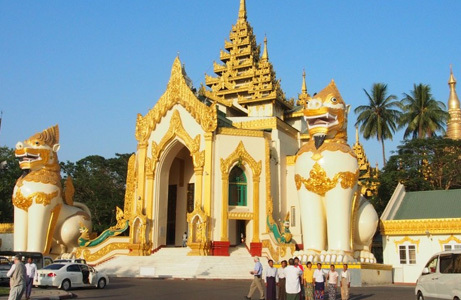 Its head office located in Cambodia, provides travel tours and services for Cambodia, Vietnam, Laos, Myanmar and Thailand. 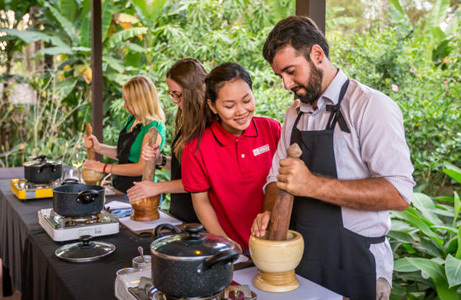 Our local experts create memorable events, world class conferences, leisure holidays, adventure tours activities such as cycling, hiking or trekking, educational tours for school holidays, and incentive travel programs filled with unique cultural experiences that only TRAVELLOOPS can deliver. 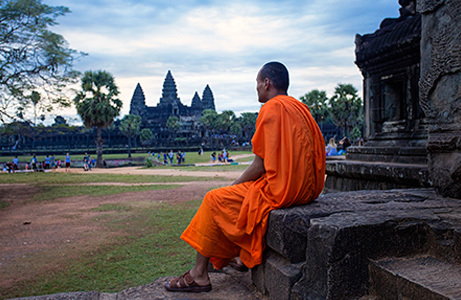 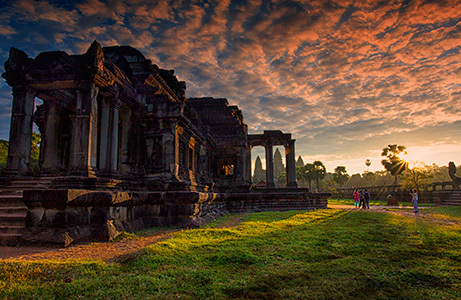 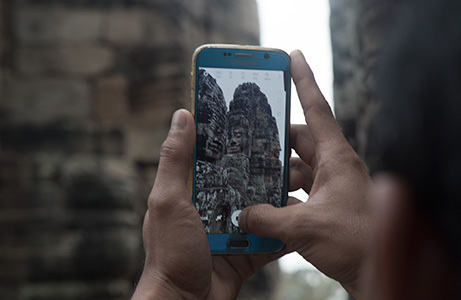 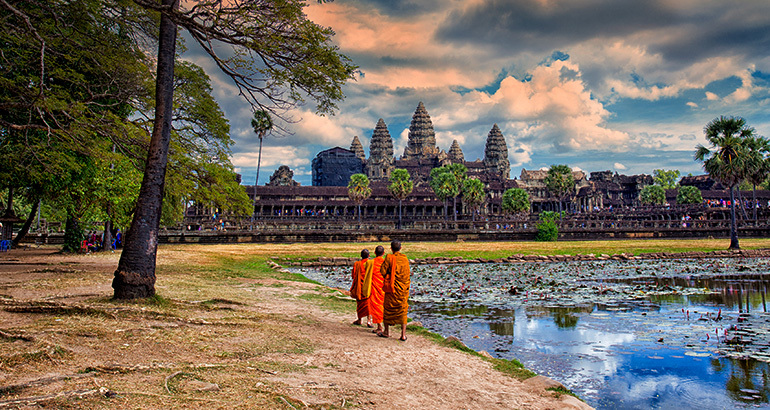 Enjoy an unforgettable time from visiting the beautiful islands and beaches to Angkor, the ancient capital of Cambodia. 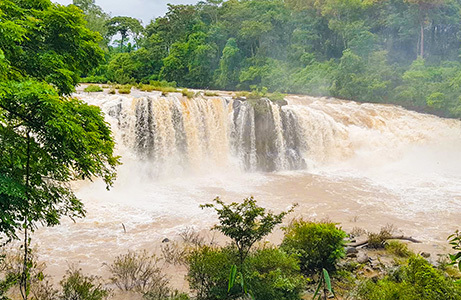 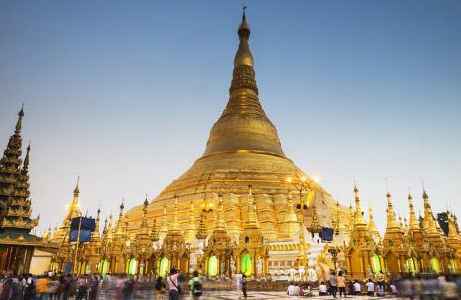 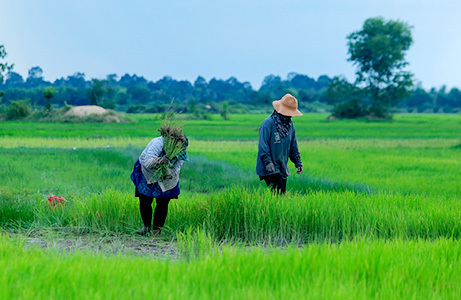 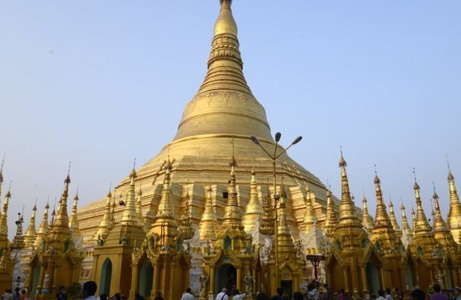 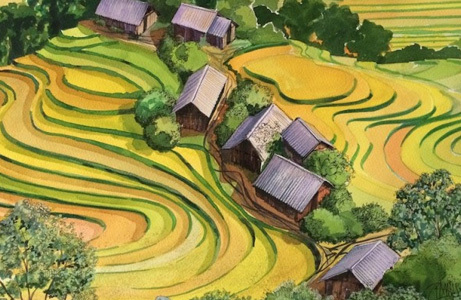 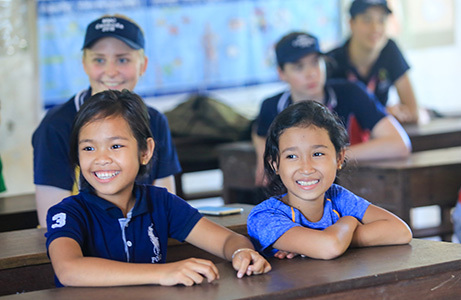 Additionally, you can explore the capital city of Phnom Penh, ride the bamboo train in Battambang, cycle along the Mekong trails to see dolphins, trek to see the hill tribes people at Ratanakiri and lastly visit the elephant valley project in Mondolkiri. 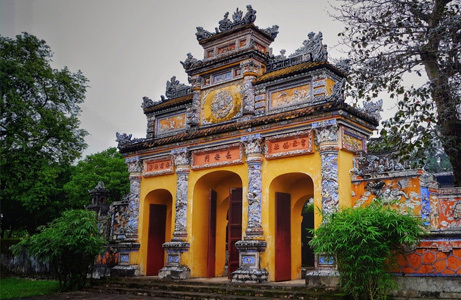 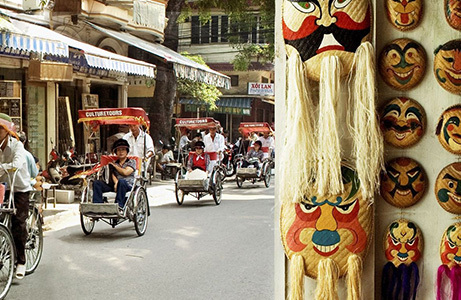 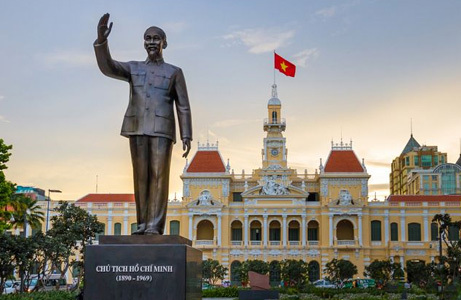 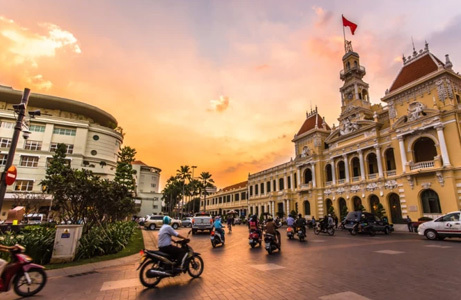 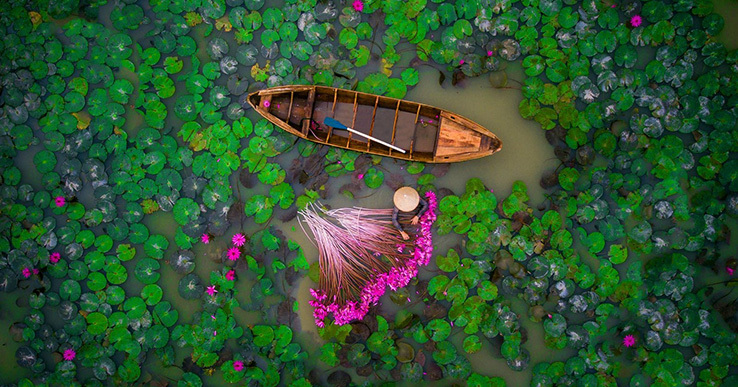 We can help you connect your destination to discover Vietnam where you can stop by Hanoi or relax in Hoi An. 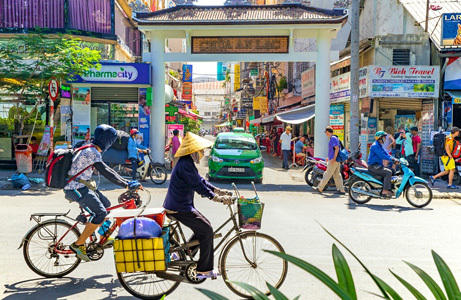 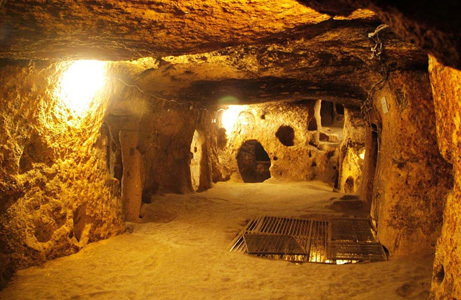 You can enjoy an overnight stay in the junk at Halong Bay or spend a few days in Sapa. 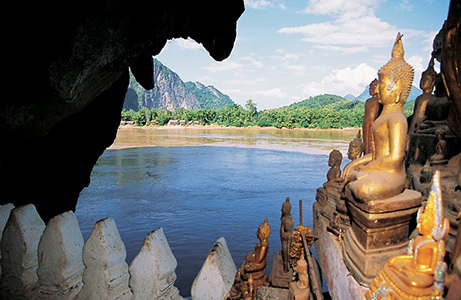 Upon crossing to Laos, you will have a memorable time seeing Vientiane and Luang Prabang. 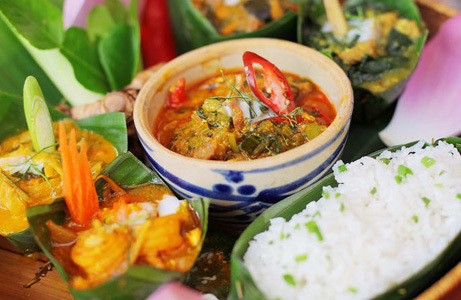 You can spend some time to enjoy delicious dishes in Bangkok and explore Thailand before heading to Myanmar. 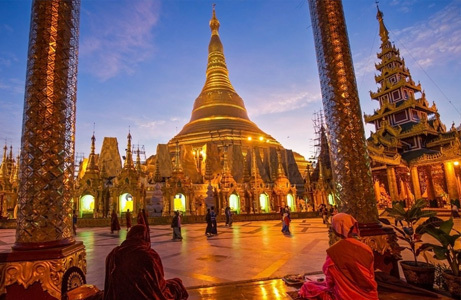 Our travel experts have several years of experience and possess deep knowledge of their destinations, ensuring your needs will be met and understood. 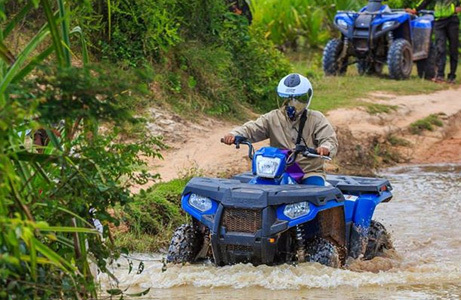 Trip Advisor Certificate of Excellence for years Words of mouth Thousands of customers chose us each year including Celebrities, Adventure, Cycling, Incentive, M.I.C.Es, School Holiday and so on. 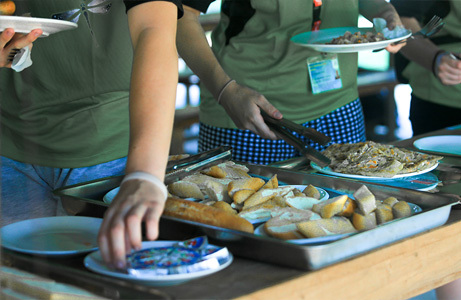 You plan the activity for your value clients for their special event, conference, meeting, company incentive, adventure tours, cycling or any kinds of holiday then need local expertise to support and making it happen smoothly. 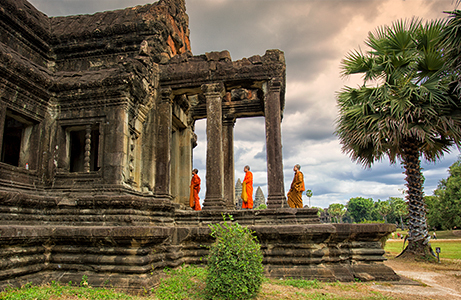 Just contact TRAVELLOOPS. 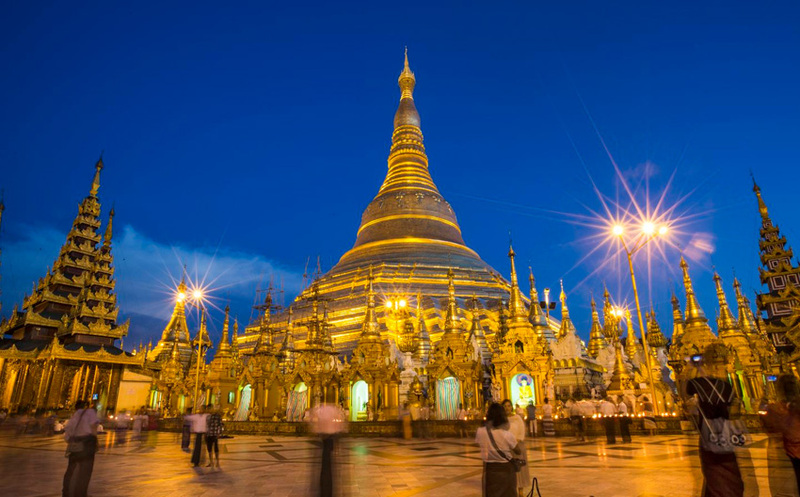 With experiences of Destination Management Companies (DMCs) and Tour Operators in Southeast Asia, our ideas, knowledge, insight and local travel expertise will help you to prepare proposals, win business and deliver exciting, creative and innovative programs to your clients. 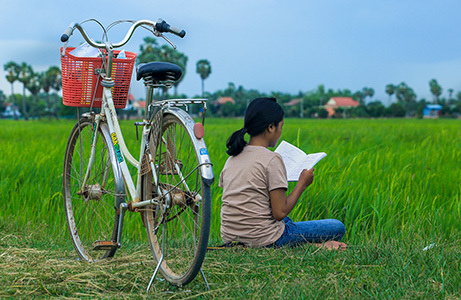 We ensure success through our service and follow through, and our partners care about our clients. 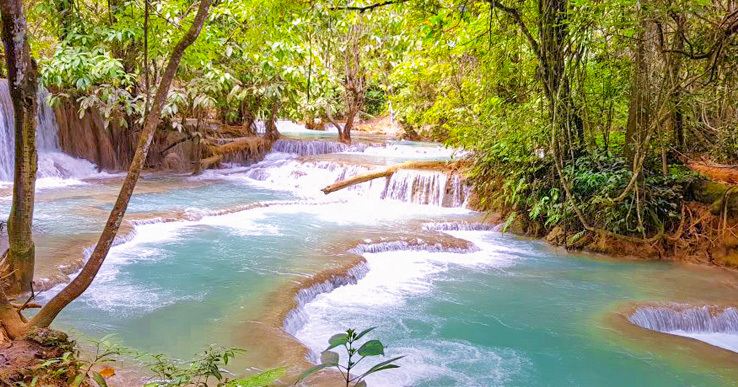 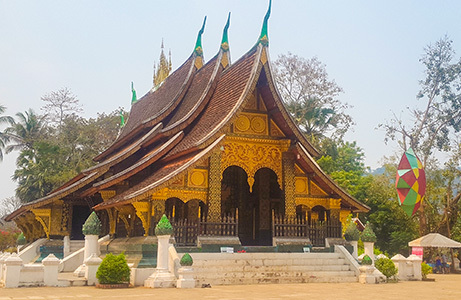 Amazing scenery of Laos with its landlocked but people are always very friendly, this is one of the rich country with its nature décor by Mekong River. 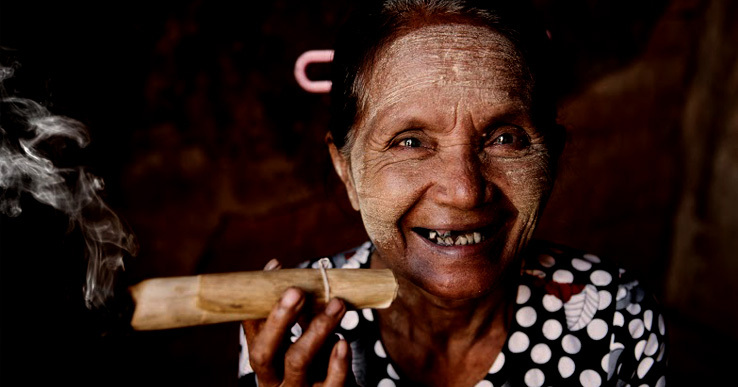 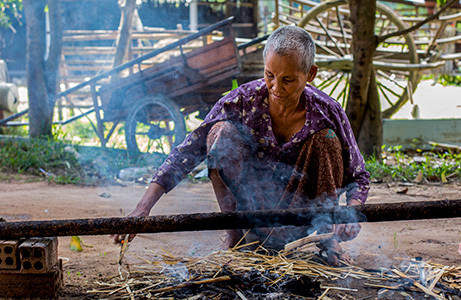 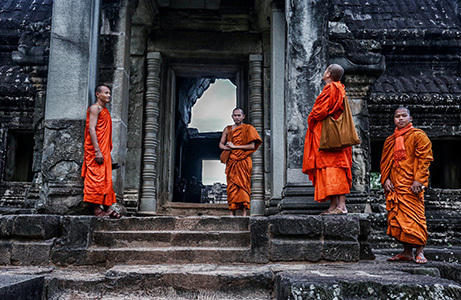 Laos retains many of the traditions that have disappeared in a frenzy of development elsewhere in the region. 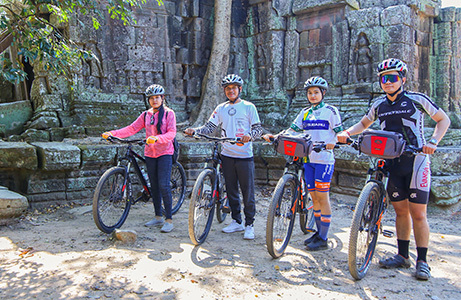 Planning your Cambodia Adventure holiday, Travelloops is professional DMC’s able to organize a Private Tour or Small Group Tour, you will find out an unforgettable Cambodia Holiday by booking the Cycling Cambodia holiday to discover this beautiful country and exploring Angkor or enjoy with Foodie Tour in Siem Reap and relax on the beautiful beaches at Sihanoukville. 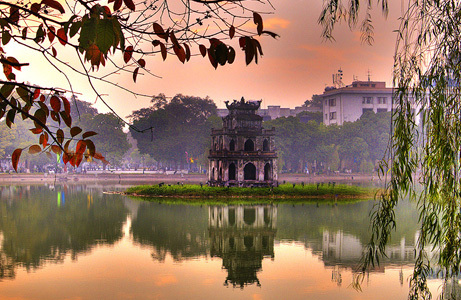 Even though you wish to continue your holiday to Vietnam, Laos, Myanmar, Thailand.